The Yoga and Pilates classes are designed to stretch, strengthen and tone every area of your body whilst also focussing on the mind body connection. You will leave feeling like you’ve had a great workout, calm, de-stressed, and ready for a great night’s sleep. 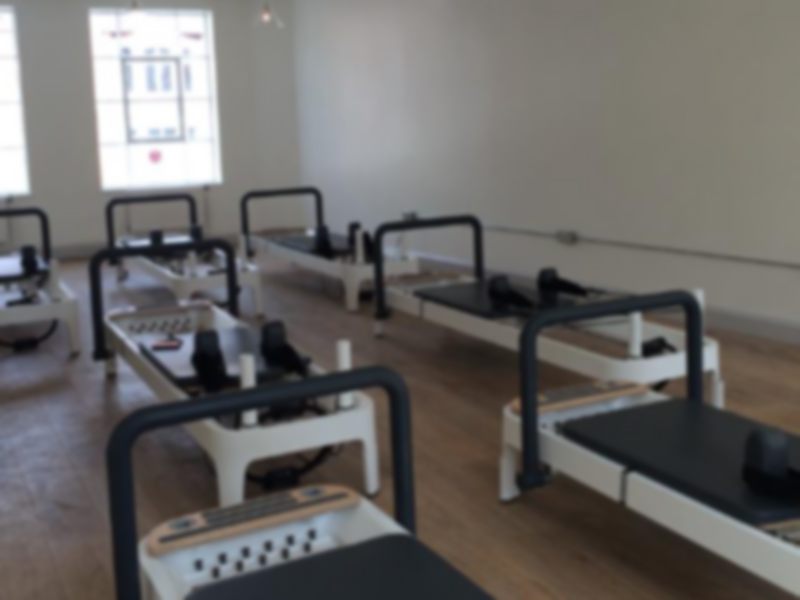 You can choose from a variety of heated classes including not just Hot Yoga but Hot Pilates and Fitness Fusions' very own fusion Hot YogaPilates, as well. 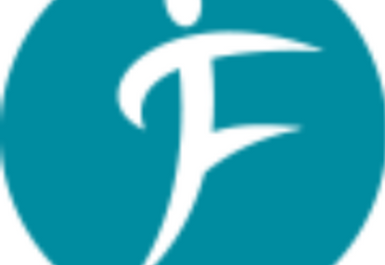 At Fitness Fusions they believe in fusing separate exercise disciplines to create classes which are complete with the best of both worlds, and that’s exactly why they are so excited about Barre Concept! As an exciting new fusion of Pilates and Ballet, it combines the benefits of both to create one holistic all-round workout! 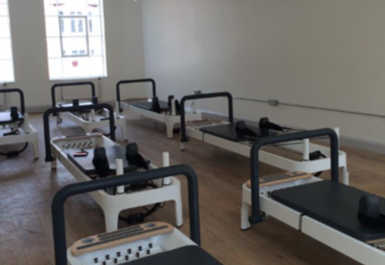 Classes take place at 149a Clapham High Street. The entrance is slightly difficult to find, look for the silver door next to Betfred, it is not signed but the door will be unlocked so walk straight in and up the stairs. Clapham High Street (Overground) and Clapham Common (Northern) are just minutes away from the studio and a number of bus services stop on Clapham High Street including the 50, 88 and 155.